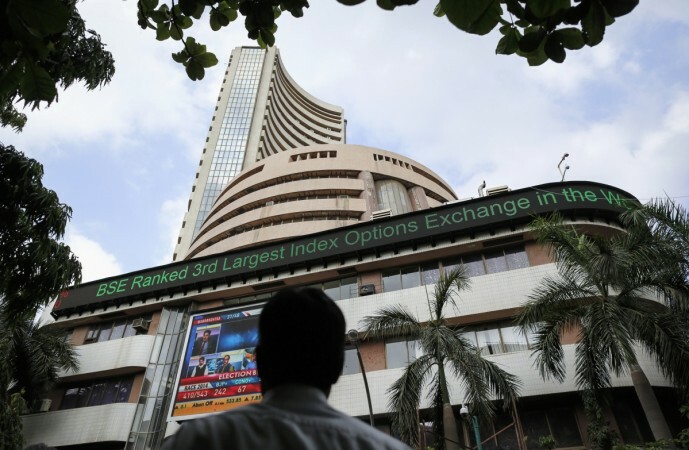 The Sensex of the BSE opened at 36,396.69 from its previous close at 36,194.30 on Friday. At 9.26 a.m., the Sensex traded at 36,337.41 higher by 143.11 points or 0.40 per cent. The S&P BSE Sensex opened 200 points higher on Monday, in line with global markets on signs of easing US-China trade tension. According to reports, China and the US agreed to halt additional tariffs in the G20 meeting in Buenos Aires over the weekend, pushing global stock markets higher. Buying was witnessed in metal, IT and FMCG counters while healthcare scrips came under selling pressure. Stocks of key sectors; finance and banking traded higher. The Sensex of the BSE opened at 36,396.69 from its previous close at 36,194.30 on Friday. At 9.26 a.m., the Sensex traded at 36,337.41 higher by 143.11 points or 0.40 per cent. The Nifty50 of the National Stock Exchange (NSE) opened at 10,930.70 after closing at 10,876.75 on Friday. The Nifty traded at 10,909.05 during the morning trade session, up 32.30 points and 0.30 per cent.